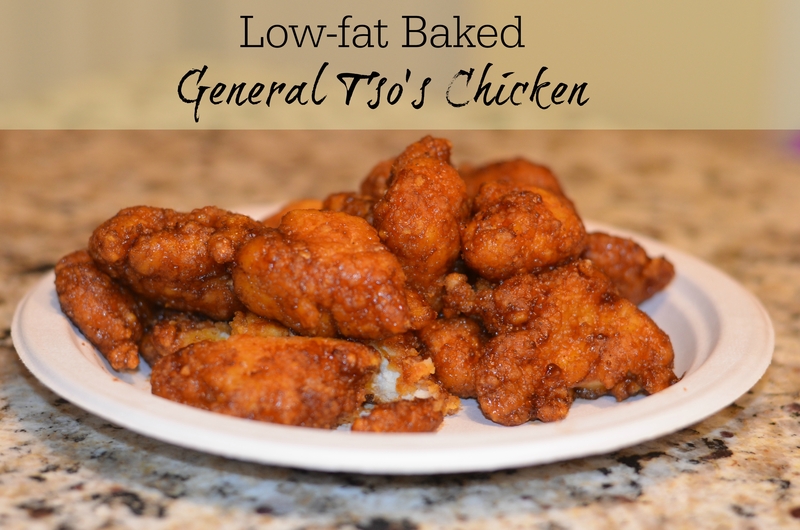 I’m such a sucker for General Tao chicken so your low fat recipe is so perfect for me!!! Yummy! Love this low-fat version – must try! I do not know why, but I always read this kind of posts at 12 or 1AM and I always get hungry, They look so good, will have to try to make them! Thanks soo much for this recipe! 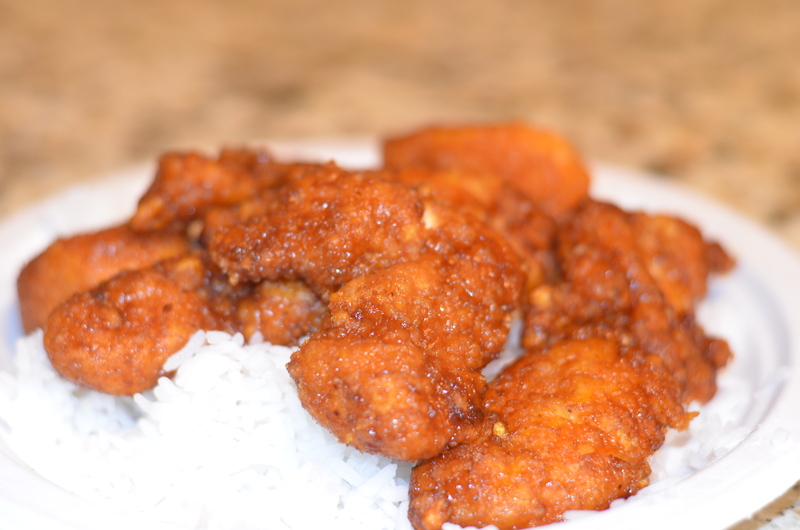 I love General Tso’s so this is an awesome recipe! Looks yummy! Yummy! These look so good, Taking this recipe up to the cottage with me this weekend. awesome, have fun & enjoy! Thank you, thank you for this recipe! I have my own sauce but what keeps me from making this dish repeatedly is the fact I have to deep fry the chicken and the bloody mess it makes. It’s so good to know that I can bake the chicken instead so I’ll give this a go soon.